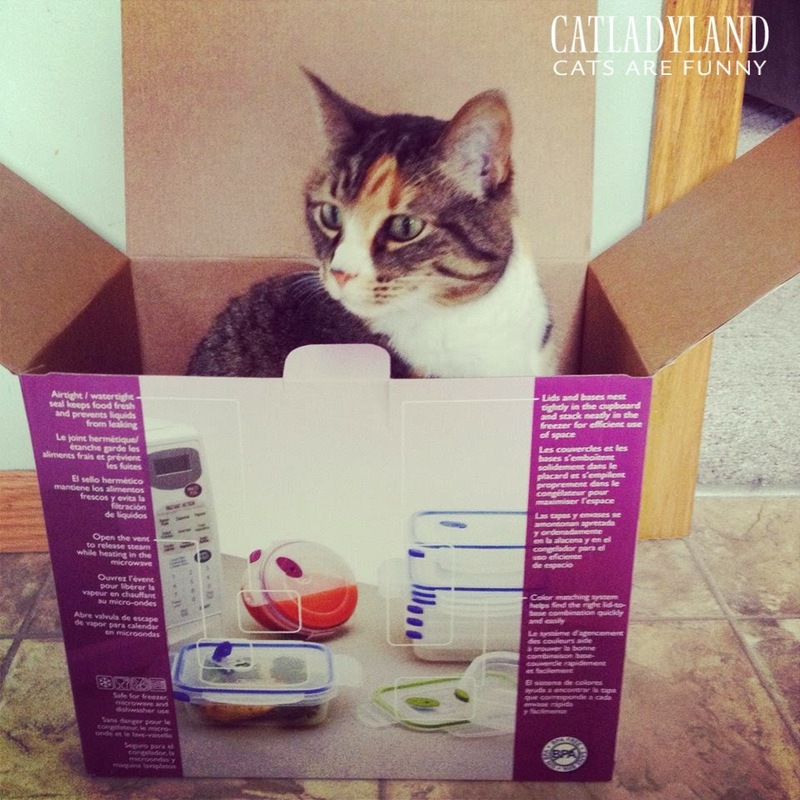 Catladyland: Cats are Funny: I Bought a Box of Cat? I Bought a Box of Cat? You see, I bought this new box of containers that came with a free cat. Or did I buy a box of cat that came with free containers?